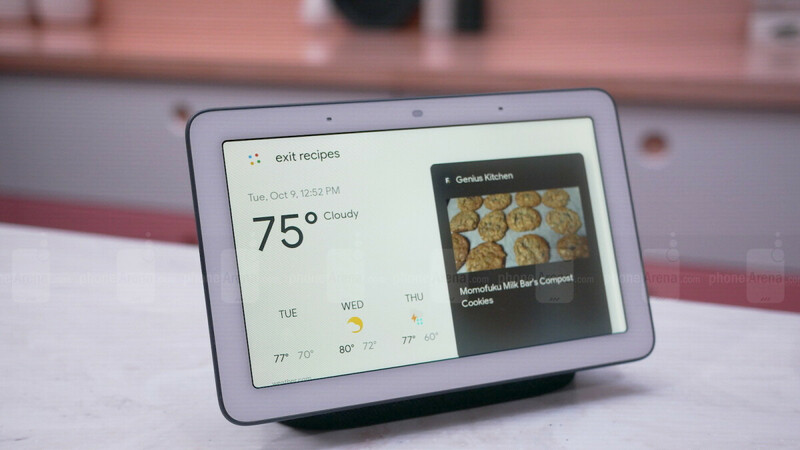 Google’s first “smart display”, aka smart speaker with a screen, was barely unveiled a few weeks ago, kicking sales off and shipping for pre-order customers last Monday. Despite its novelty and a very aggressive starting price of $149, the Google Home Hub is today already discounted for the second time. Just like Costco, Best Buy doesn’t let you simply purchase a Home Hub unit with $50 savings. But you no longer need to buy two of these puppies to score a decent discount either. Instead, what you’re required to do here is bundle the Google Assistant device with a “select” Nest product to qualify for the aforementioned markdown. Eligible smart home devices for pairing with a “Chalk” or “Charcoal” Google Home Hub include the $200 Nest Cam Indoor security camera, $230 Hello Smart Wi-Fi video doorbell, $250 Learning Thermostat (3rd generation), and $397 Nest Cam Indoor 3-pack. These are all state-of-the-art gadgets aiming to make your life easier by helping you save energy, stay comfortable at the perfect indoor temperature, and improving your home security. The Google Home Hub can be used to monitor and control these bad boys, so although the $50 discount is not exactly earth-shattering, it’s a nice little deal sweetener for an already enticing deal. A Home Hub/Nest Cam Indoor combo, for instance, can be had for a grand total of $300 instead of $350, and all you need to do is purchase the two devices together... obviously. Your discount will be applied automatically and nationwide shipping is naturally free. Your move, Amazon!